"Ajith Fernando understands the pitfalls of pain, as well as the heavenly heights of Spirit-blessed joy. 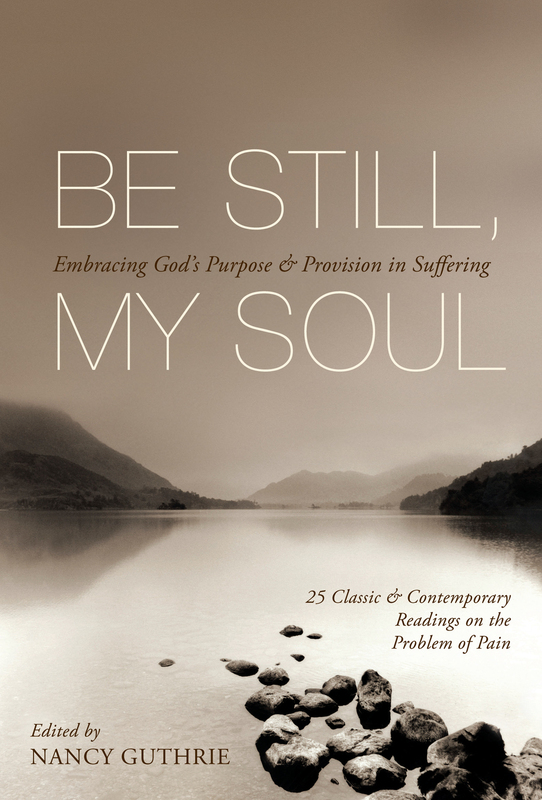 As one who is intimately acquainted with the hardships of a wheelchair, I am truly grateful for the insights he shares in this exceptional new book." 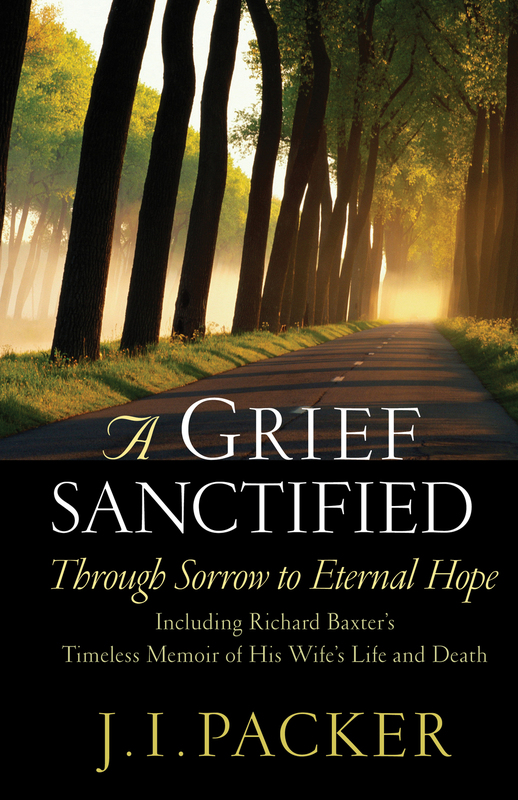 "Blending biblical faithfulness, gripping stories, and pastoral compassion, this book shows us how God uses pain for our good and his glory and reminds us that if we embrace our suffering, we will discover a contagious joy that makes Jesus beautiful in the eyes of a watching world. Written as a series of thirty short meditations, here is a book to be savored." 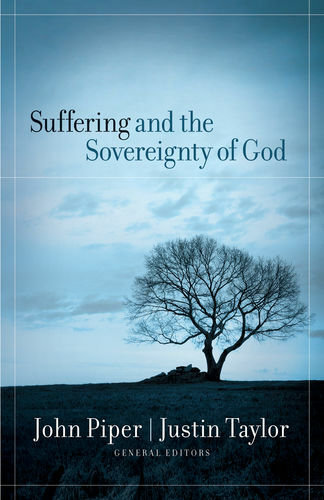 "Ajith Fernando demonstrates that the call to suffer is an invitation to joy. We do not find a dour or depressing vision of the Christian life here. Nor can Fernando's work be dismissed as unrealistic-he does not deny the pain we experience in suffering. 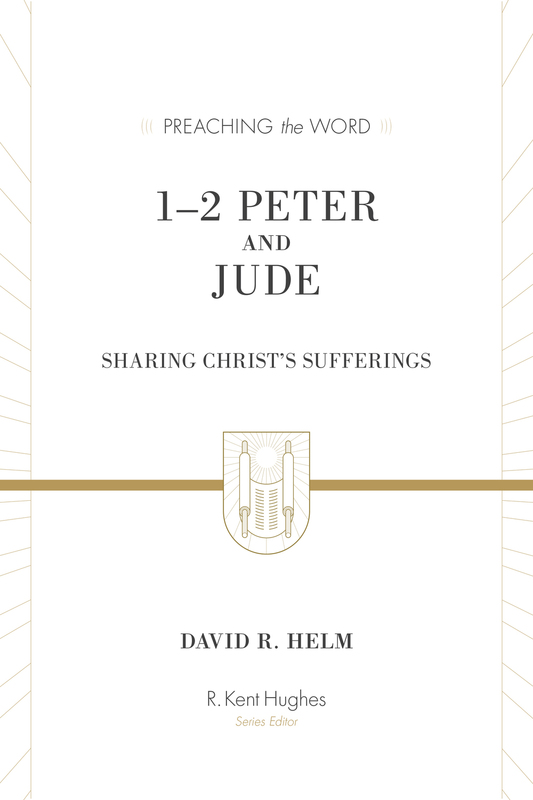 The work is biblically grounded, refreshingly honest, and full of practical wisdom." "When I moved from the sterility of the academy to the real life of pastoring, I had no idea of the amount of conflict and pain that could come from within a church. I wish I had been prepared for the joy and pain of ministry and how I was being called to embrace that suffering. Thank you, Ajith, for putting my experience in biblical perspective. 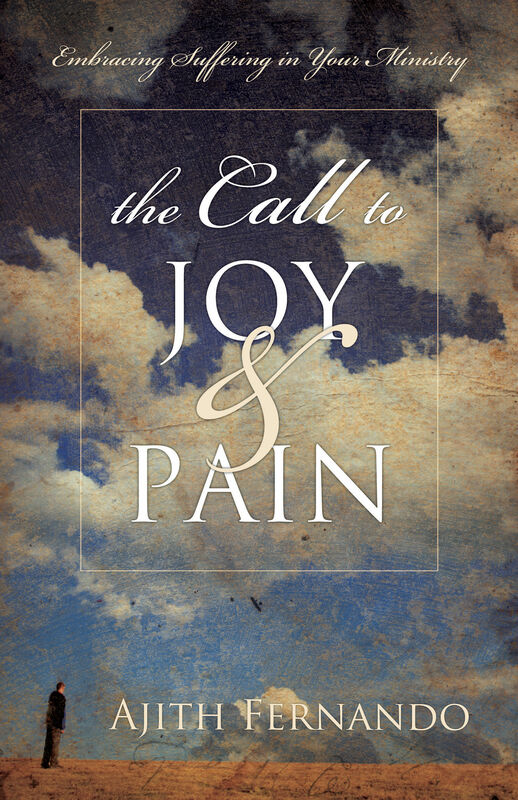 We are called to embrace joy in the midst of pain, to lean into the pain and become like Christ."